One of the newest sororities on the block appears to be Pi Nappa Kappa created by Leola Anifowoshe. Given the mission of the sorority, it can be assumed that “Nappa” is a play on “nappy”. 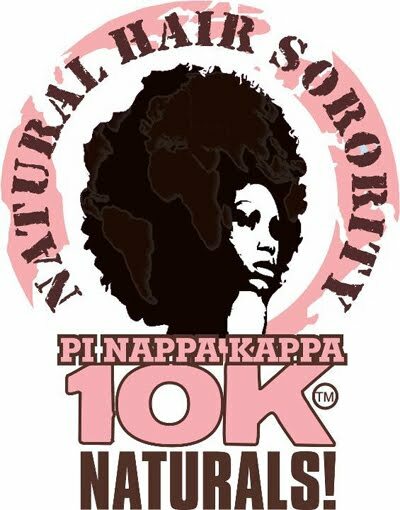 According to the “Natural Hair Sorority & Fraternity – 10K Naturals” Facebook page, Pi Nappa Kappa’s mission is to “To educate, inspire and uplift natural hair women, men, boys and girls throughout the entire world. To make the word “nappy” into a “happy” and celebrated term”. Thoughts on Aisha Hinds Heart & Soul Cover Photo?